Thanks to blog reader Christian Baumann, a completely new version of my Cryptologic Travel Guide is now avaible. Almost 100 museums, libraries, graves and other sights with a relationship to cryptology are now displayed on an interactive world map. Earlier this year I introduced the first version of my Cryptologic Travel Guide – a list of places worth seeing for people interested in cryptology. However, presenting all these sights on a non-interactive list proved little attractive. Blog reader Christian Baumann from Vienna, Austria, threrefore suggested a much better concept: placing all the entries of the travel guide as clickable items on a scalable world map. I am very thankful to Christian that he not only proposed this way of presenting cryptologic sights but also provided a website that implements it. All I needed to do was to transfer my list to the content management system of this site and add the respective geo coordinates. 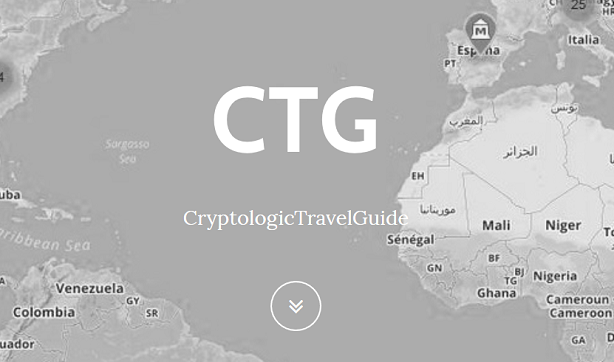 Now that this work is done, I hereby proudly present my Cryptographic Travel Guide 2.0. It goes without saying that I want to express my thanks to Christian Baumann for providing this great framework. 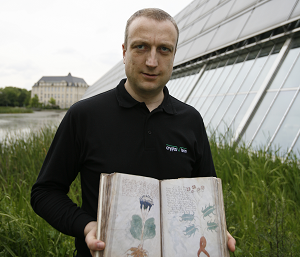 Dr. Christian Baumann is a long-term reader of my blog and my books. 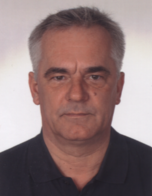 After studying engineering and computer science at the Technical University of Vienna, he started a career as IT consultant and software developer. Among other things, he developed geographic and map applications, which later gave him the idea of creating a web site for my travel guide. Currently, he is into crypto currencies and blockchain technology. He has developed a number of successful converting and decoding tools. So far, almost 100 crypto sights are displayed on the map. There are a few more I will include soon. If you know other places that are interesting for crypto enthusiasts please let me know. How about the Kryptos sculpture at CIA HQ? You cannot visit it but you know where it is on the map. @Anton Hebern: Good question. It would be worth going there if it was accessible. Klaus, as you may know from my research into the structures of these mysteries found here: (www.facebook.com/secretmission4king) that I have located numerous carvings and cryptic keys to texts and ciphers that were made into “The Great Mystery” of this legendary voyage of Samuel D’ Champlain and Francis Bacon. The locations feature a grand tour through Rennes Le Chateau, Arthur’s Seat, Nova Scotia’s Coastline, and Vermont’s Lake Champlain to lay a trail of the most beautiful sights and viewpoints of a navigational masterpiece. From my discoveries people are finally able to see the physical locations and break the ciphers themselves charting a journey to a vault that is set into the side of a cliff. Can I work to add these locations to the site? It would give you photos of the carved ciphers, and a solution so the tour can be maintained like a treasure hunt for the next clues along the path as it was intended to be made for the Sublime Prince to locate these. 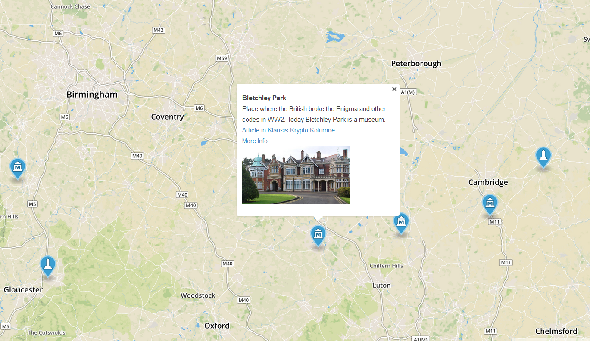 Take a look and get back to me at my email and I will arrange a good layout for you to enter them onto the map with links to a photo hosting site for each location and a description of the carvings. I was there as my cruise ship pulled in neat it. It was over my budget. @George: Looks like a great place 😉 Too bad, it’s only about cryptozoology, not about cryptology.